Sevilla have reportedly made contact with Napoli over a deal to sign Croatia international. The reports in Italy suggested that Sevilla are in advanced talks to bring Napoli midfielder Marko Rog. The Croatia international was signed by Napoli in July 2017 from Dinamo Zagreb for a fee of 13 million euros. The 23-year-old has a contract until 2021 with the club. Rog has played 67 times for Napoli since signing from Dinamo Zagreb, scoring 2 goals and creating 2 assists in that time. As a member of Croatia national football team, Rog won 16 caps. 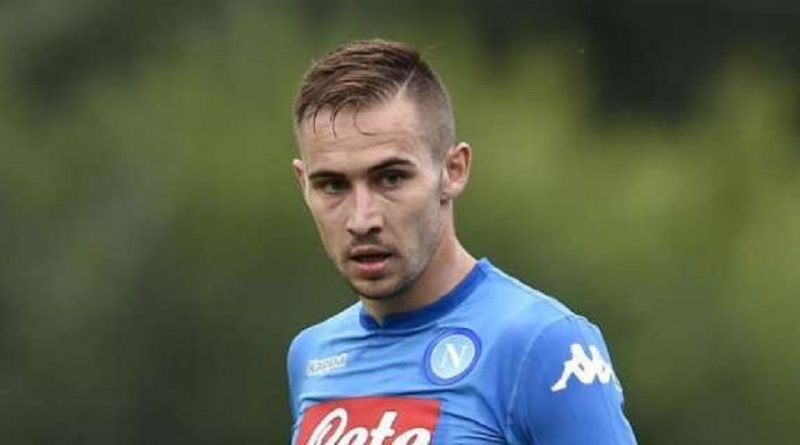 Pablo Machín is looking to shore up his midfield options and Napoli’s Marko Rog happens to be a target. He is a long term admirer of Marko Rog and believes he can get the most out of the Croatia international. Marko Rog has the talent to play many roles in midfield. Napoli are preparing to sell their midfielder should they receive a right offer for him. Stylistically, Rog would be a great fit in Sevilla. Whether he will join Sevilla or not remains to be seen.